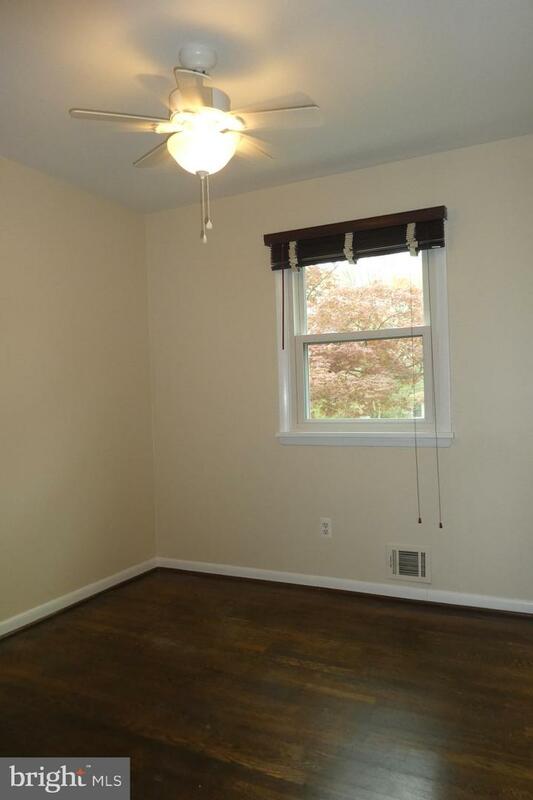 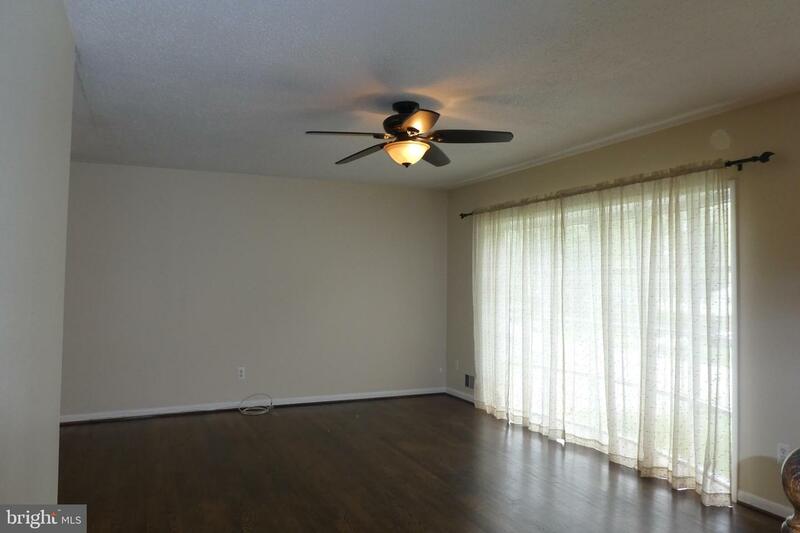 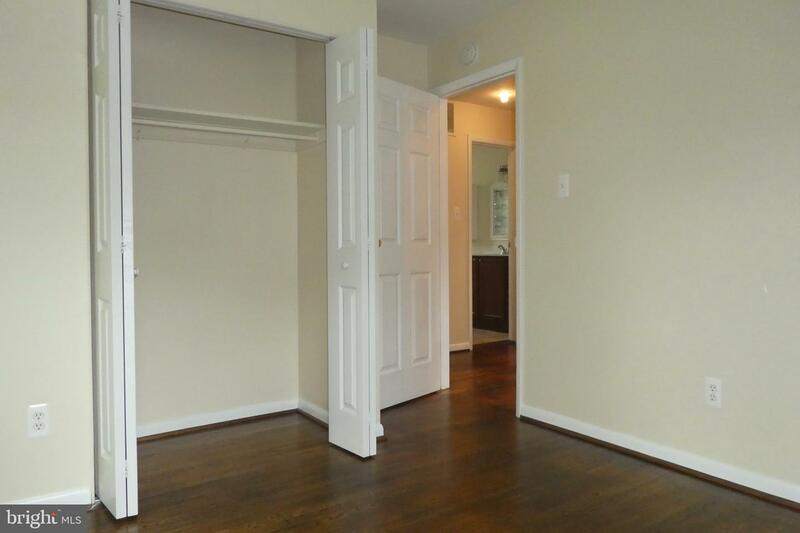 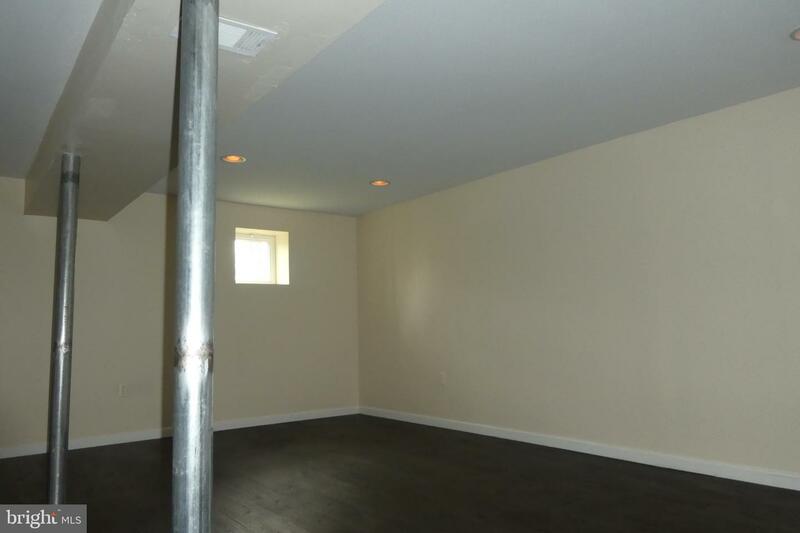 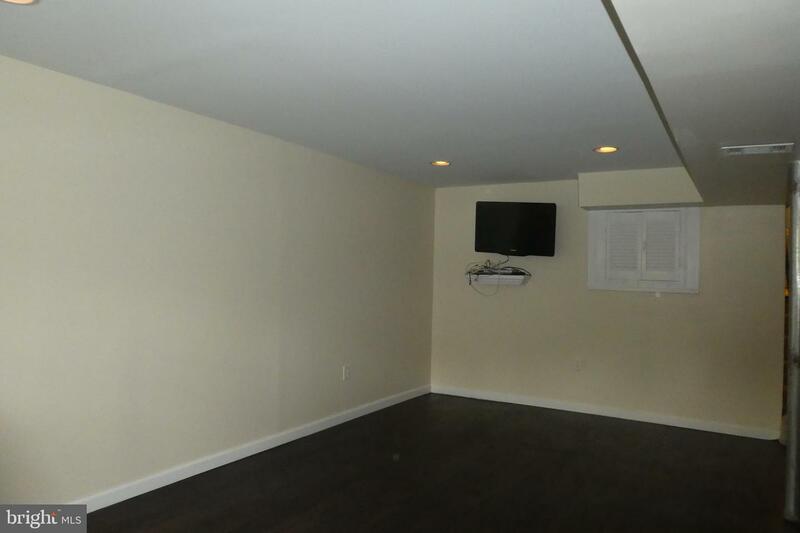 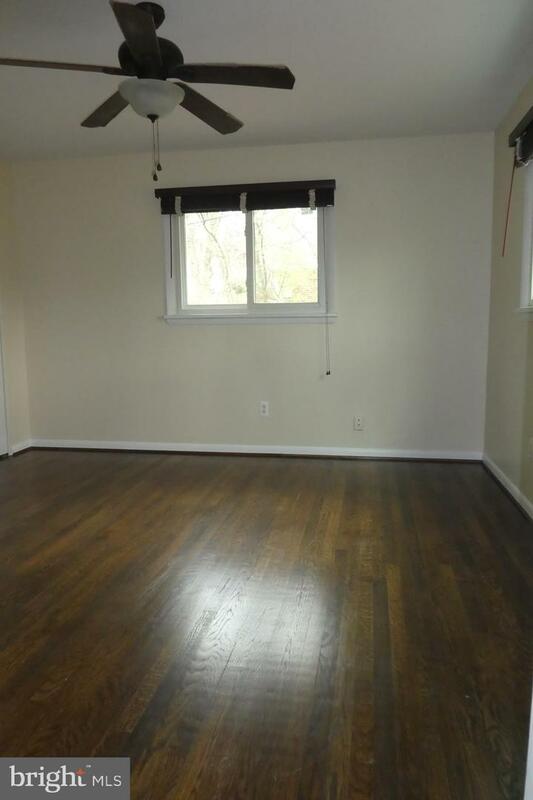 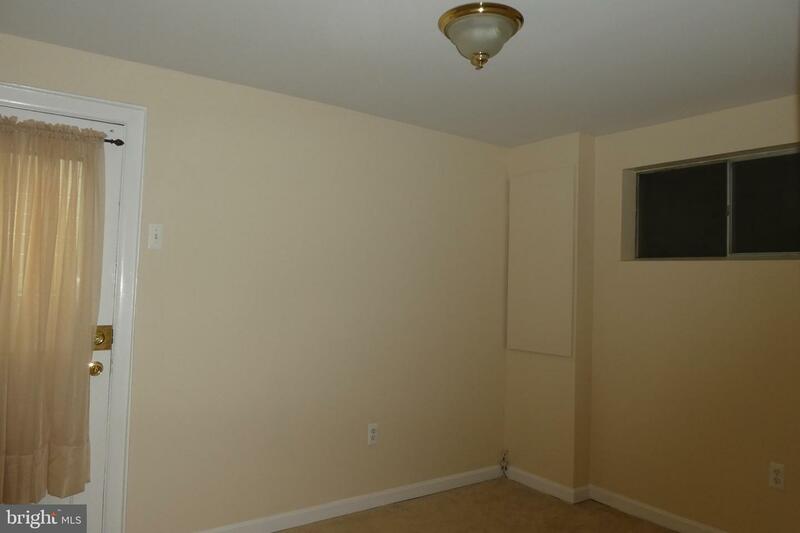 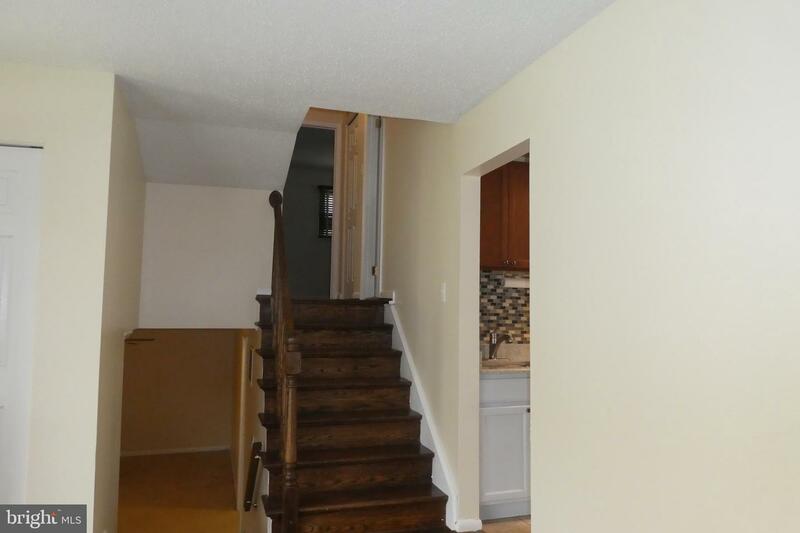 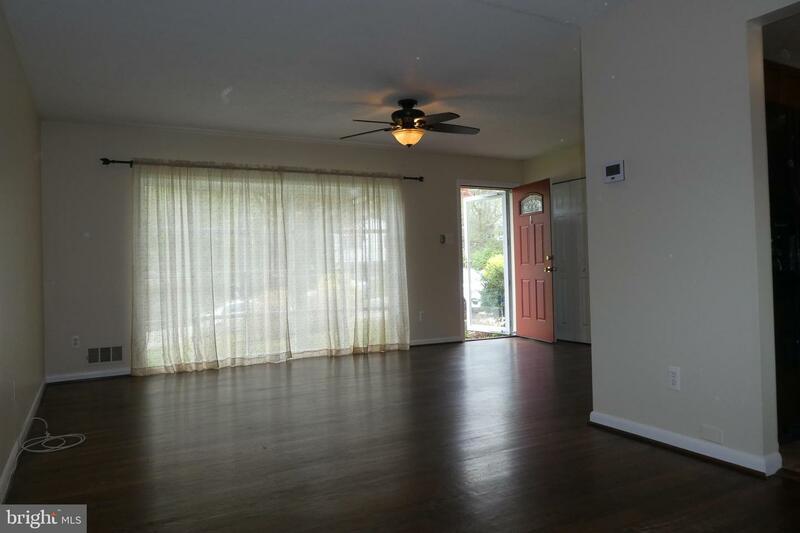 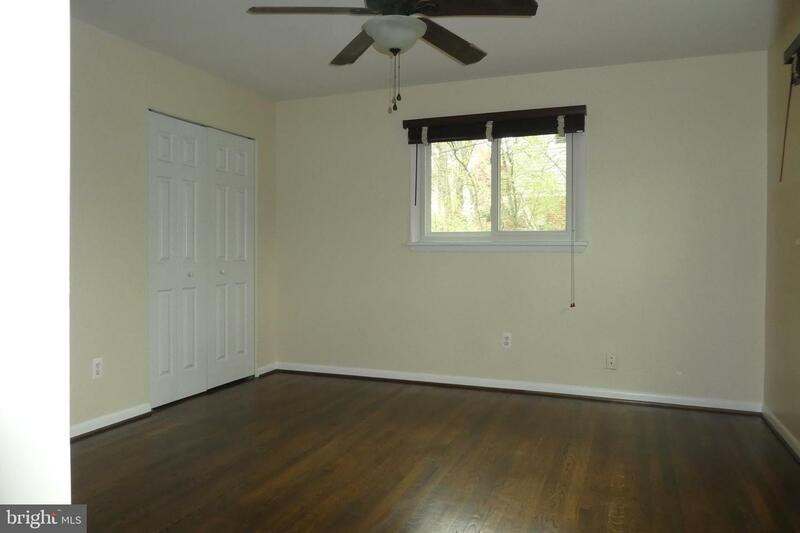 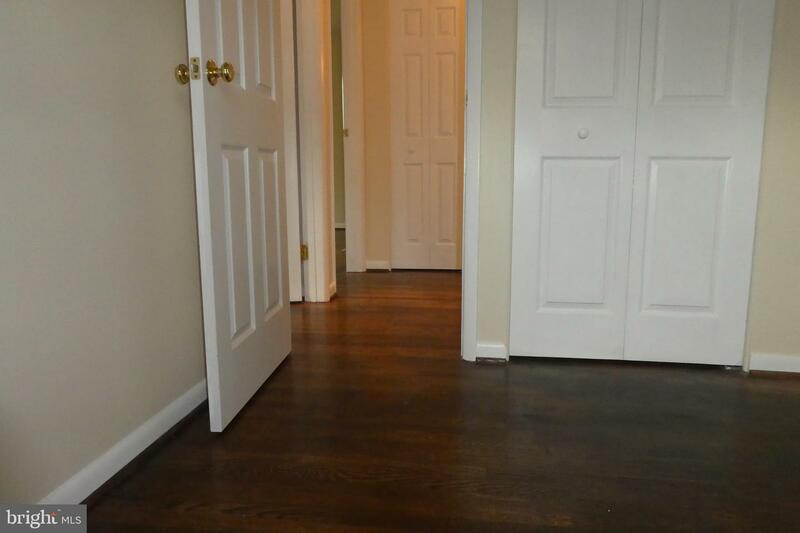 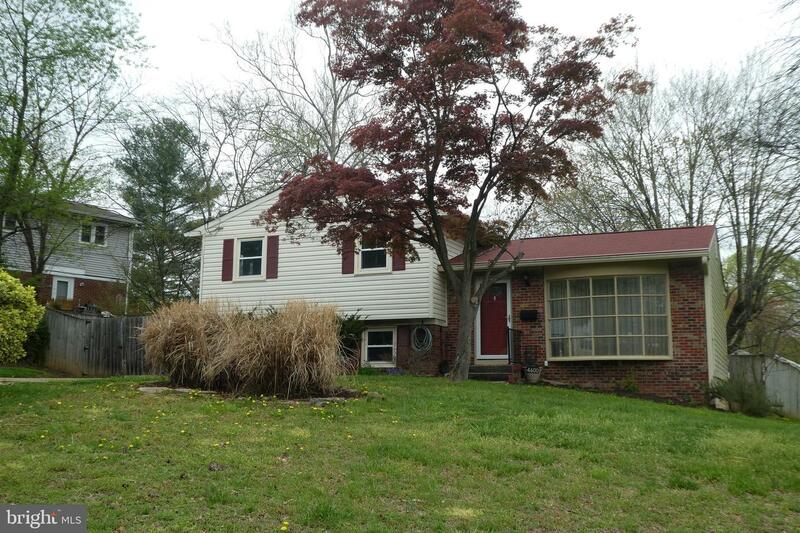 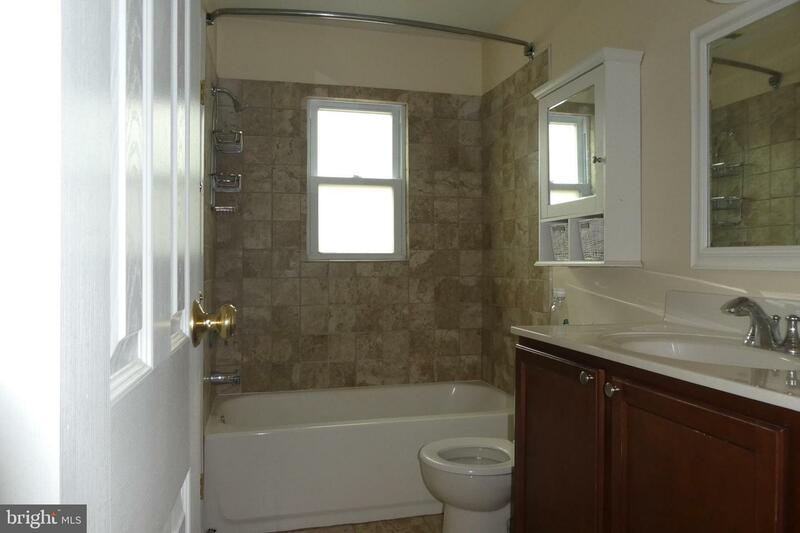 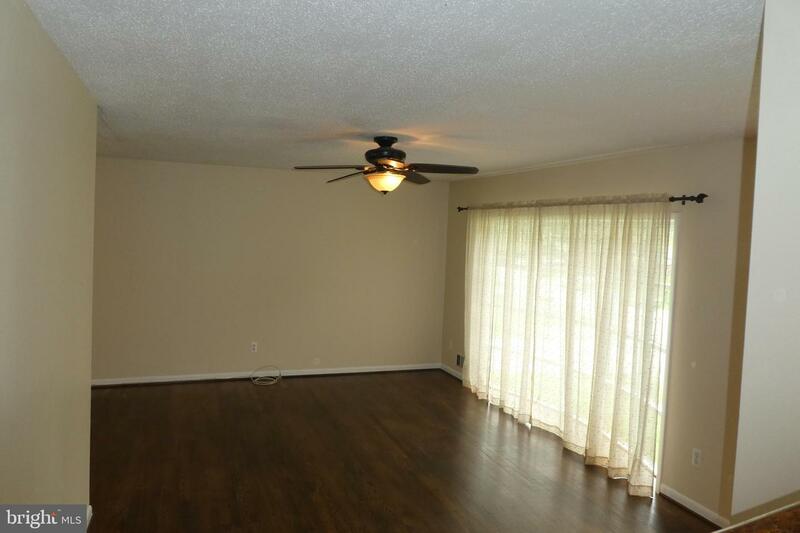 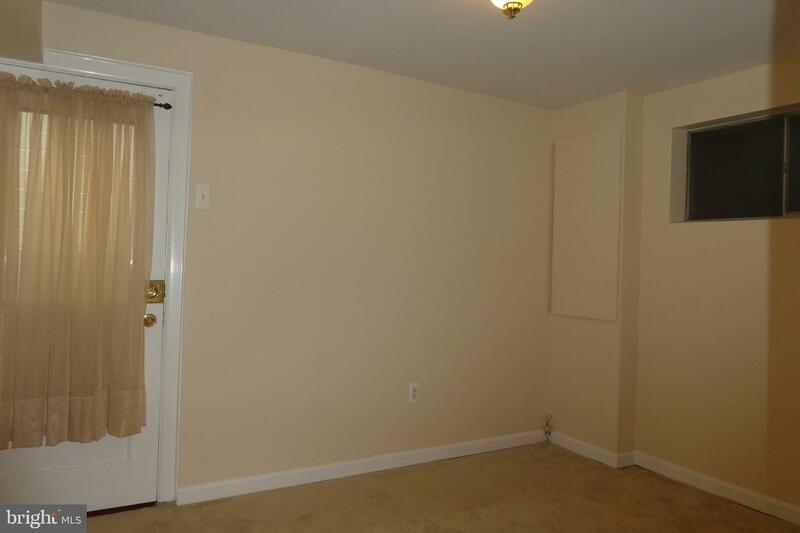 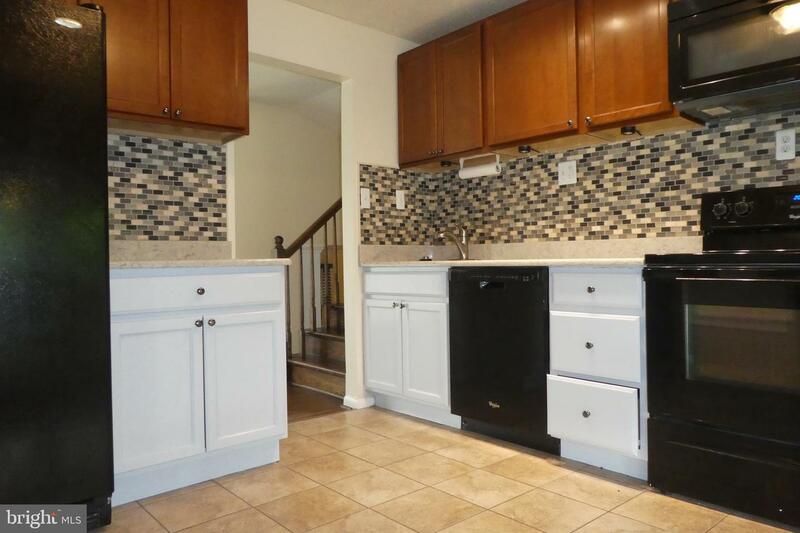 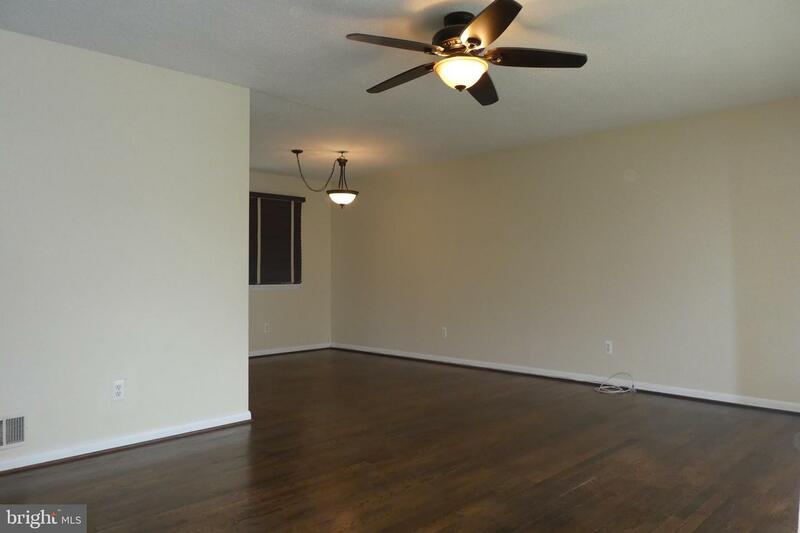 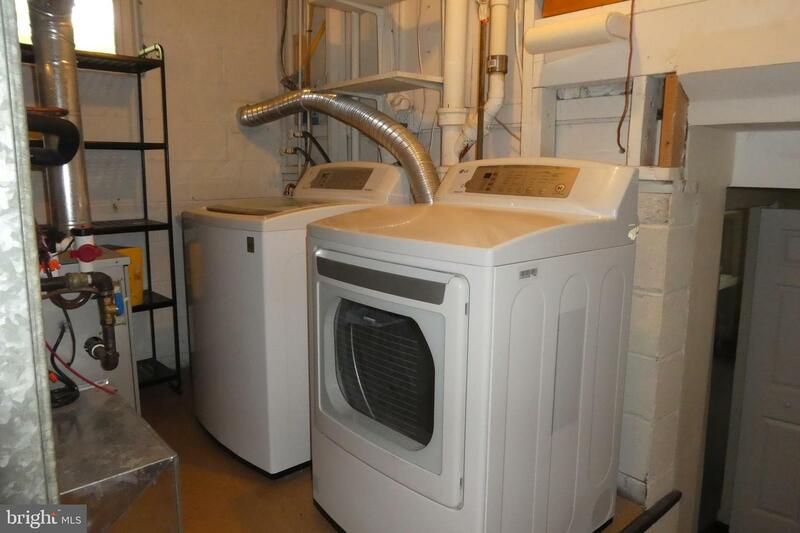 For Rent - Charming 4-level 4/2 home in quiet neighborhood in Alexandria. 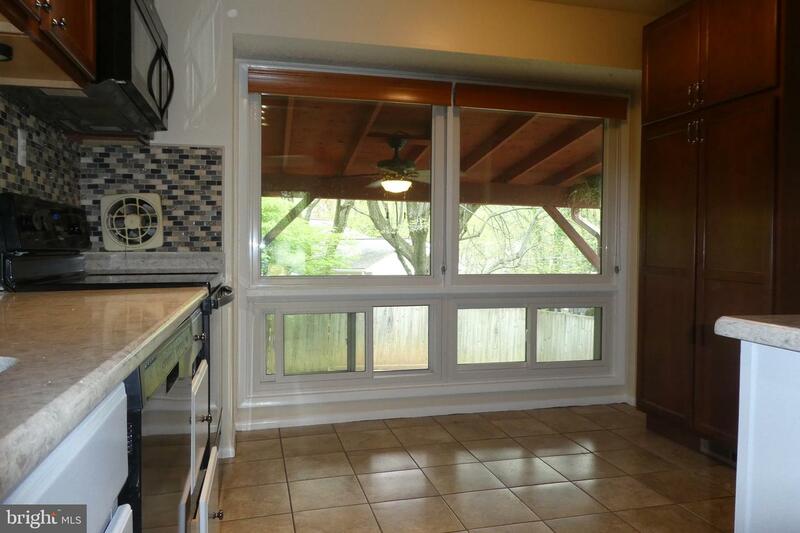 Floor to ceiling bay windows in the living room, and expansive windows in the kitchen bring in lots of natural light. 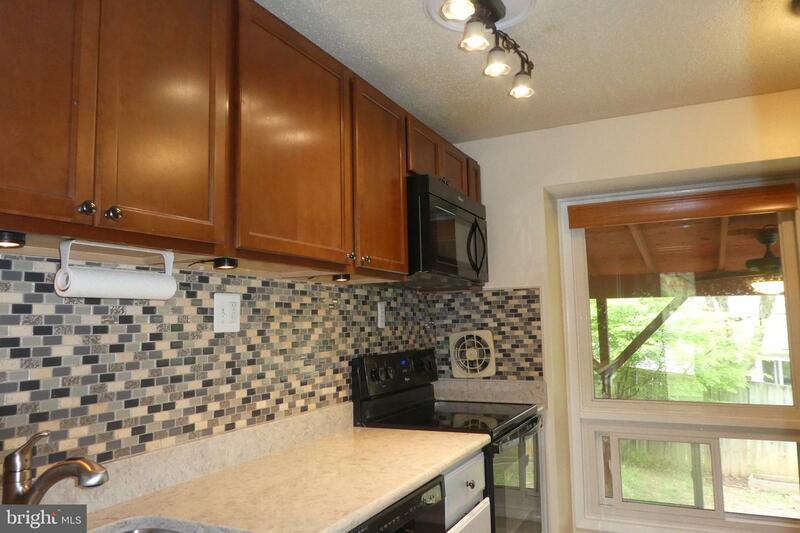 The kitchen was just updated with quartz countertops and new lighting. 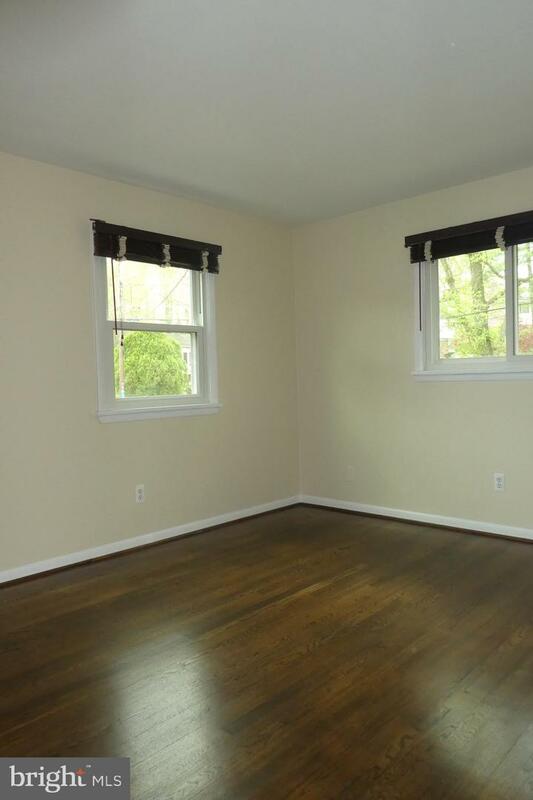 Notable features include beautiful hardwood floors throughout main and upper level floors, updated baths, spacious family room on lower level, an additional bonus room in the basement which can be used as either office, study room or recreation room, and lots of storage inside. 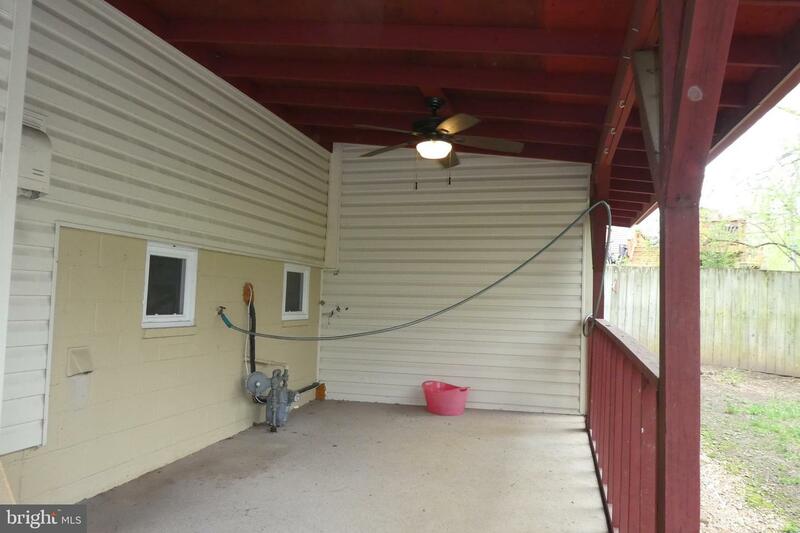 The house is complimented by beautiful mature shade trees on the front yard, a privately fenced back yard w/covered porch in the back, and an additional storage shed outside. 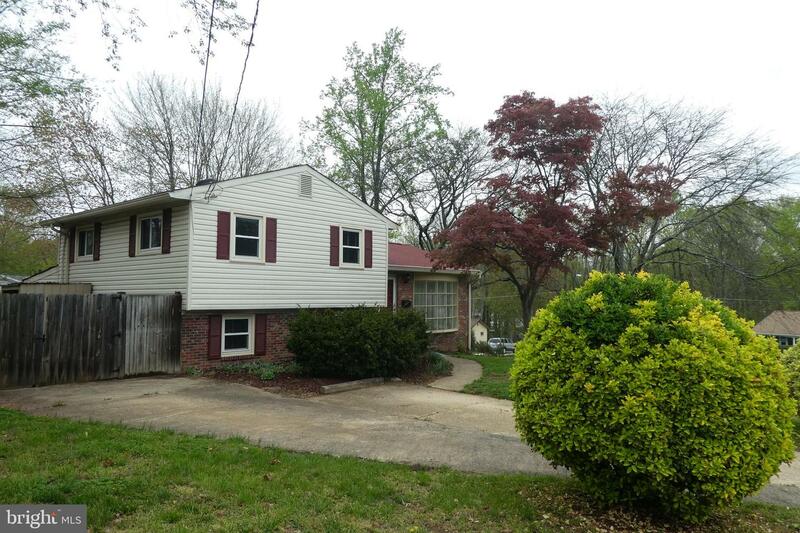 Centrally located, minutes away from the metro, Pentagon, DC and Fort Belvoir; this is a commuter's Dream Home!